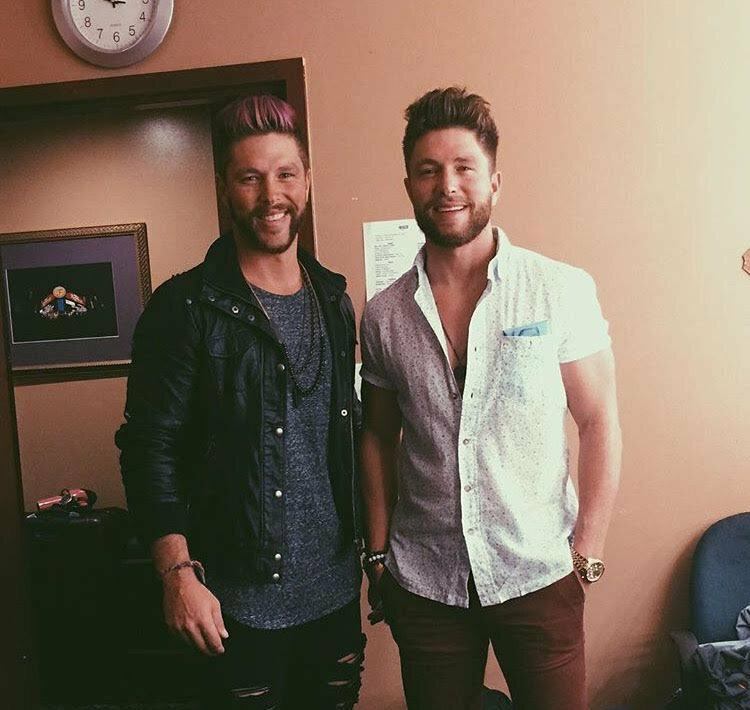 Chris Lane talks about touring, new music and more! 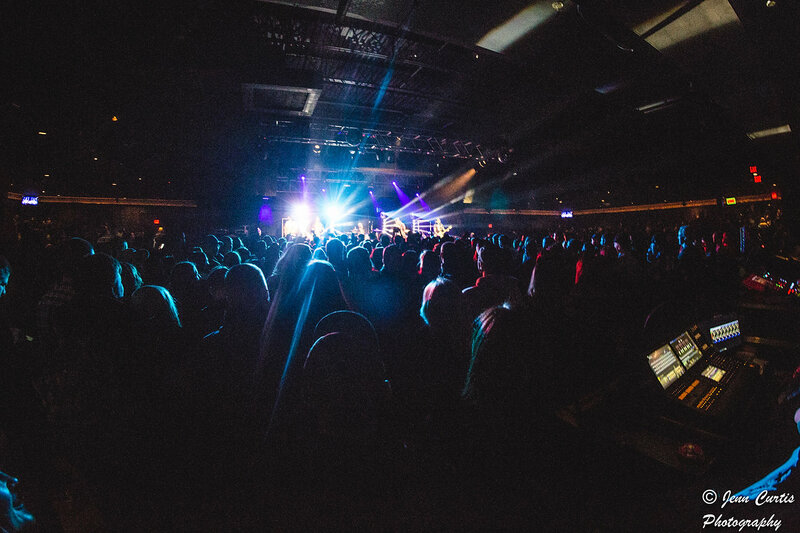 You’ve been opening for Dustin Lynch on his tour, how’s that experience been for you? I think you’ve got the wrong tour… (momentary pause), I’m just messing with you! Someone did that to me once, they called me the wrong name and I didn’t want to be rude and correct them so I just kept going with the interview. Eventually they stopped and said ‘Dude when are you going to let us know we’ve been calling you by the wrong name, it’s been a joke the whole time’. But anyway, the tour has been great. I’m sad it’s almost over. I remember the day he called and asked me to come out on this tour, he and I have been great friends for a long time. This is the first tour I actually have music out for which is a big moment for me because I’ve been on other tours with no music out. Being able to learn from him every night I’ll come off, stand on the side of the stage and watch him perform. You’ve also tour with Florida Georgia Line, Brett Eldridge, and Thomas Rhett, can you talk about those experiences. They’re all great guys. Early on for me Florida Georgia Line kind of took me under their wing and took me out on big tours with no music out and I was able to go out and do their big summer baseball stadium tour with Nelly. It was awesome because I played college baseball so being able to play music in baseball stadiums was pretty cool. How was the transition between being an athlete and a musician, were there similarities to help you? There are definitely similarities, both require a lot of hard work. I was a little bummed out when sports didn’t work out for me but my passion for music far outweighs what it ever was for sports. It’s a bit hard for me to believe because I lived and breathed sports my whole life, though music is a bit easier on my knees. You’ve been featured on a bunch of new artist to watch lists including Rolling Stone and CMT, how does it feel to earn that kind of recognition? It feels great! I put a lot of hard work into this; I did a 21-week radio tour. Fans that come to shows don’t see that side of things. It’s cool going into all of these radio stations and making these friendships with the people there. For me it feels so good to see all of the hard work pay off. To be named to any of those lists was a dream come true. Can you talk a little about your new single, ‘Fix’ and how it’s been received? It’s going great right now. I’ve always loved songs and been attracted to songs that make me want to move and dance. The first time I heard this song, I loved everything about it; it definitely made me want to move. I felt it was unique for me and for country music because it has those high falsetto parts which you don’t hear a lot in country music. We’re trying to make that my thing to stand out. You’ve had a great deal of public support from other artists both with that release and in general, can you speak about that camaraderie? The day that ‘Fix’ came out Brett Eldridge, Cole Swindell, Florida Georgia Line and tons of guys tweeted it out. That’s the thing I absolutely love about country music; everyone supports everyone and we’re all friends. I look up to all of those guys so that was a very cool thing for me. You’ve said that Keith Urban is one of your biggest influences in becoming a musician, what was it about him specifically that inspired you? Were there any other artists, past or present, that have been influences for you? I grew up a huge boy band fan, I’m not going to lie! I loved Backstreet Boys and *N’SYNC but I’m also a huge fan of Justin Timberlake and Usher. I grew up listening to those guys and that music as well as Garth Brooks, Allen Jackson, Kenny Chesney, Tim McGraw. I feel like all of those influences have made their way into my music now. Your twin brother Cory plays the drums for you, what’s it like being on the road with him? Are you two close? We’re really close. He’s had to dye his hair all sorts of colors because people get us confused, but he’s having a lot of fun with that now. It’s so much fun having him out on the road. We go play golf together, find a gym and play basketball or lift some weights during the day. It’s incredible to have your best friend on the road with you. Back in the fourth grade yeah, we switched classes. Our teachers new the moment we did it though which kind of stunk. You just recently released your EP, Fix, are you currently working on or planning a full length album? Hopefully by the middle of this year I’ll have my full record out there. I’m so excited about the songs, I can’t wait for people to hear them! Is there anything you want your fans to know? Yeah! 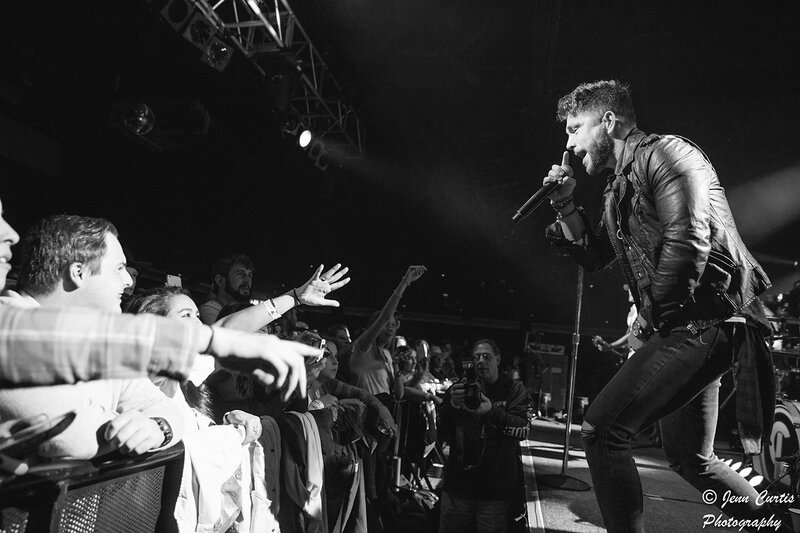 Thank you for all of the love and support, thank you for always having my back, showing up to shows and singing along. . I can’t wait to see what happens from here!